In the growing market of the app there are a lot of applications appearing everyday from games, books, tools until classes. In every category there are apps that highlight over the others. 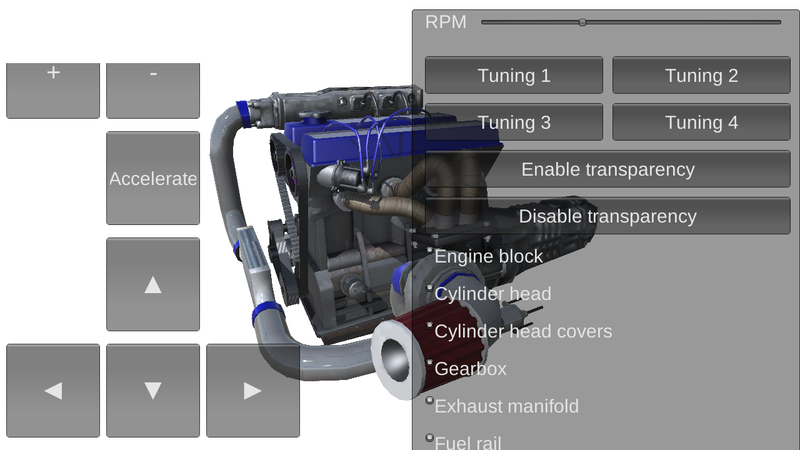 This is particularly the case of Car Engine Work, an app to learn and understand how a car engine works through direct interaction. 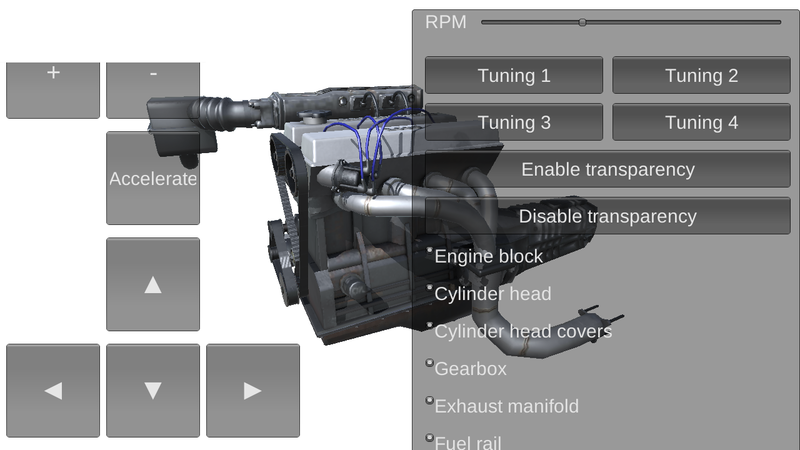 What makes smart this app is the level of interaction you can achieve by rotating every model and enabling the transparency to see how it works internally the engine for every design. Thus, you can study, understand and learn about the different types of engines of a car. 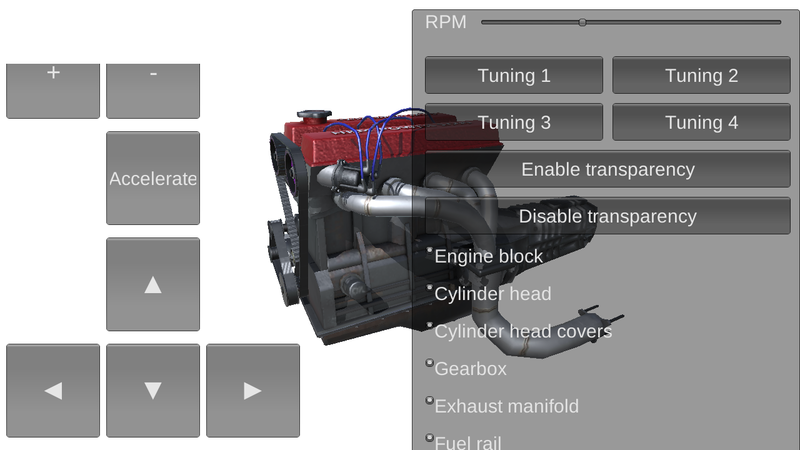 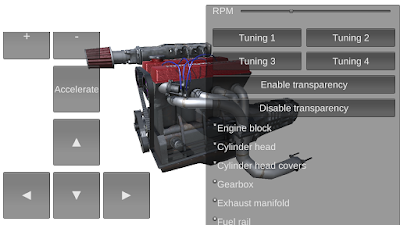 Summarizing, the app Car Engine Work is ideal for students of mechanics and related disciplines, and also for people in general who wants to learnd how a car engine works and thus, get a deeper knowldege about a car engine.